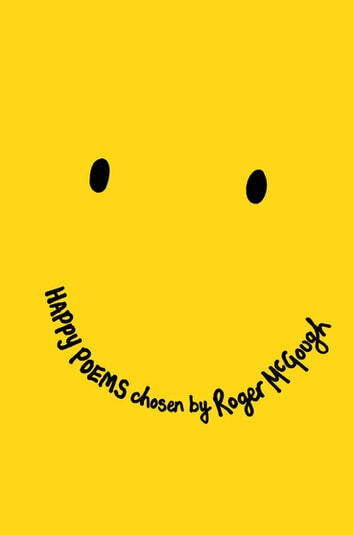 Poems to make you smile! Critically acclaimed poet Roger McGough has drawn together a fantastic collection of upbeat poems to bring happiness into your day with this uplifting collection Happy Poems. He reminds us that happiness can be found all around us in the everyday, in family, in books in nature and, of course, in our pets! Includes gems from the very best classic and contemporary poets, such as John Agard, Adrian Henri, Brian Patten, Carol Ann Duffy, Joseph Coelho, William Wordsworth and William Blake.